Recruitment for the NEXUS Class of 2020 will take place through the spring of 2019. 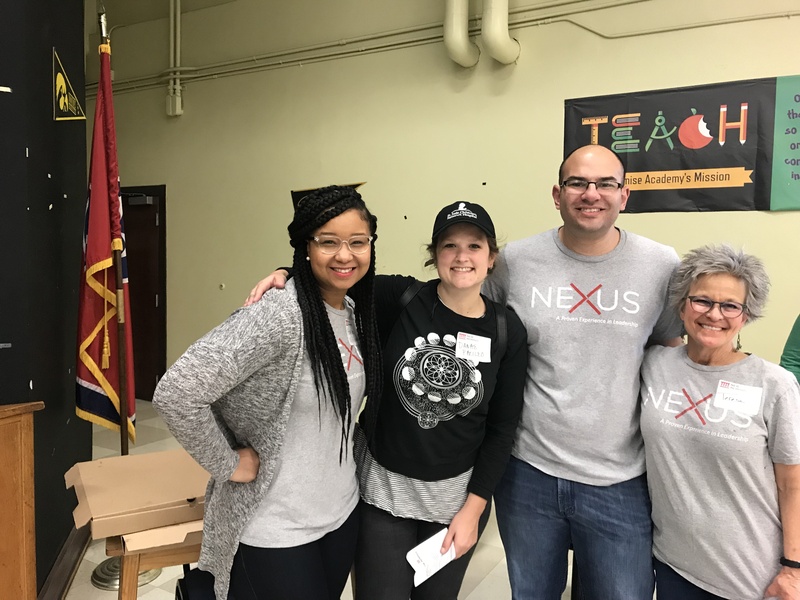 NEXUS continues to search for experienced, proven leaders to duplicate and young, emerging leaders to develop through mentoring, relationships, dynamic teaching sessions, and opportunities to serve Memphis – all to ensure growth and economic security for our community. 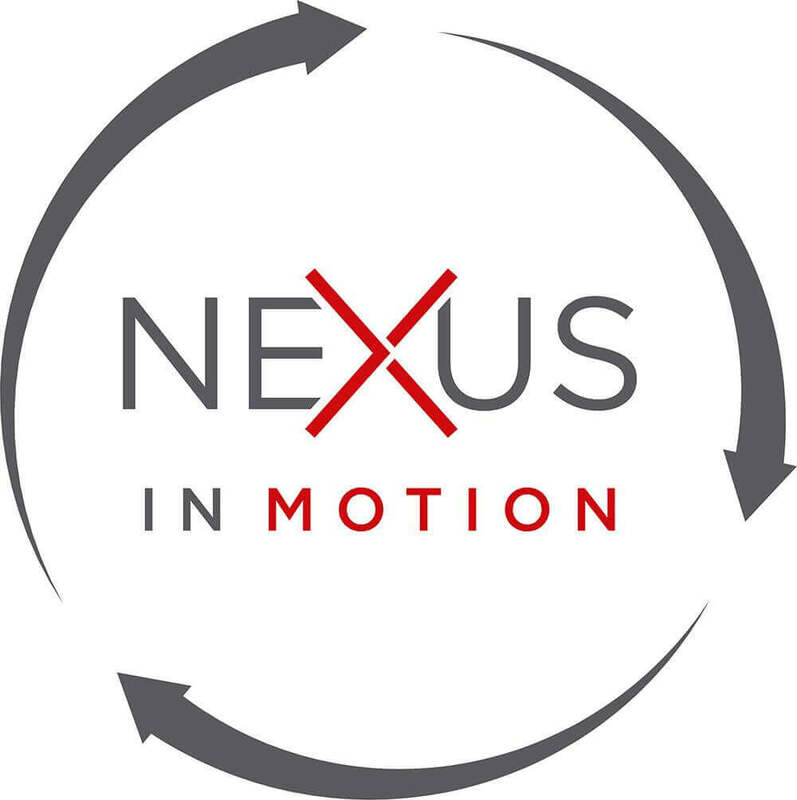 NEXUS in MOTION is a networking event for NEXUS Alumni and current participants. 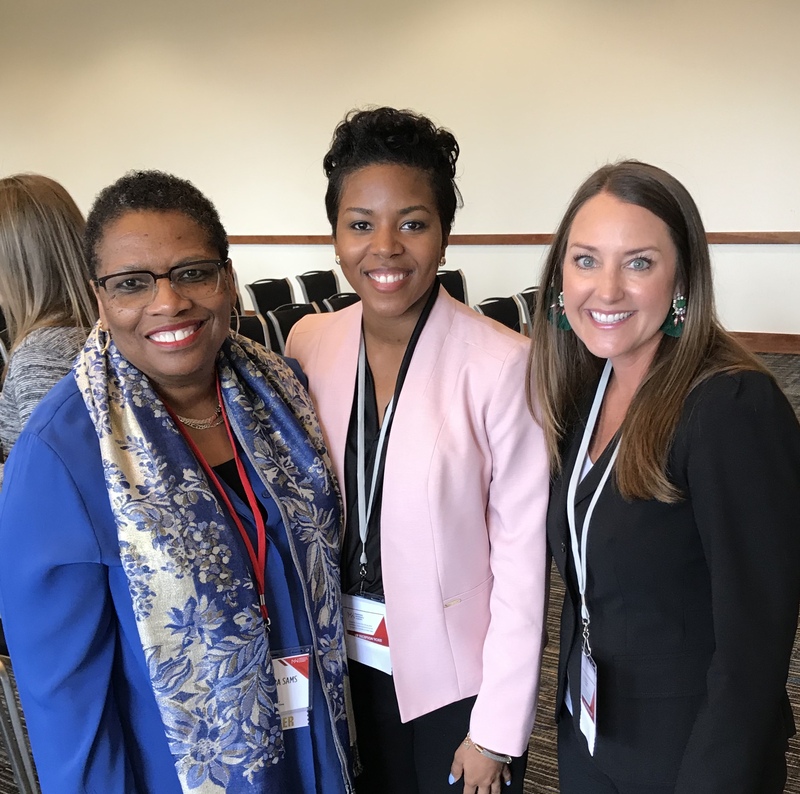 NEXUS in MOTION took place in February at the National Civil Rights Museum. 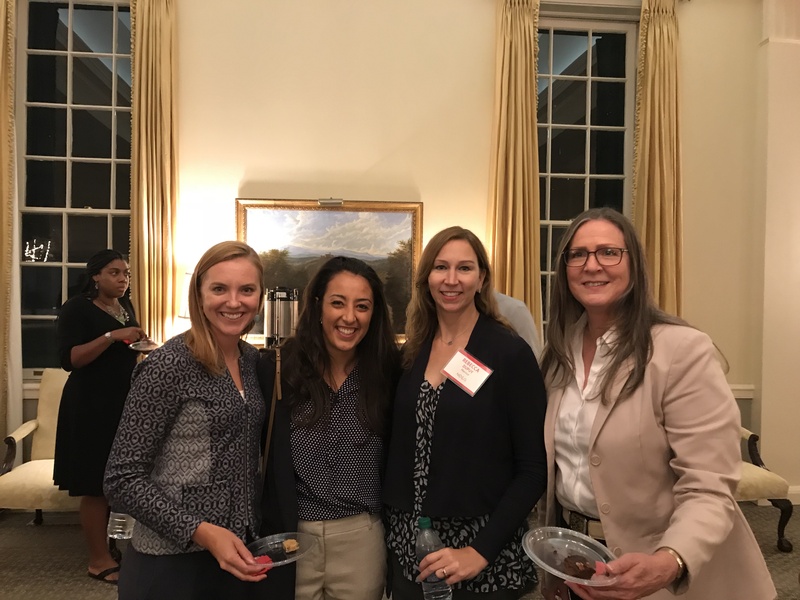 The event provided directed networking, led by NEXUS Alumni who are experts in their fields. 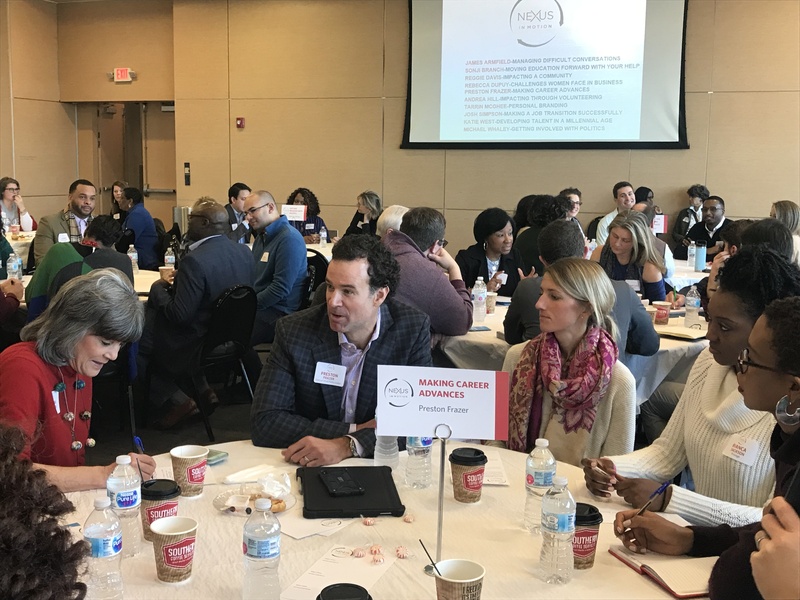 Round table discussions on selected topics provided valuable face time and personal interaction among members of the NEXUS Network. 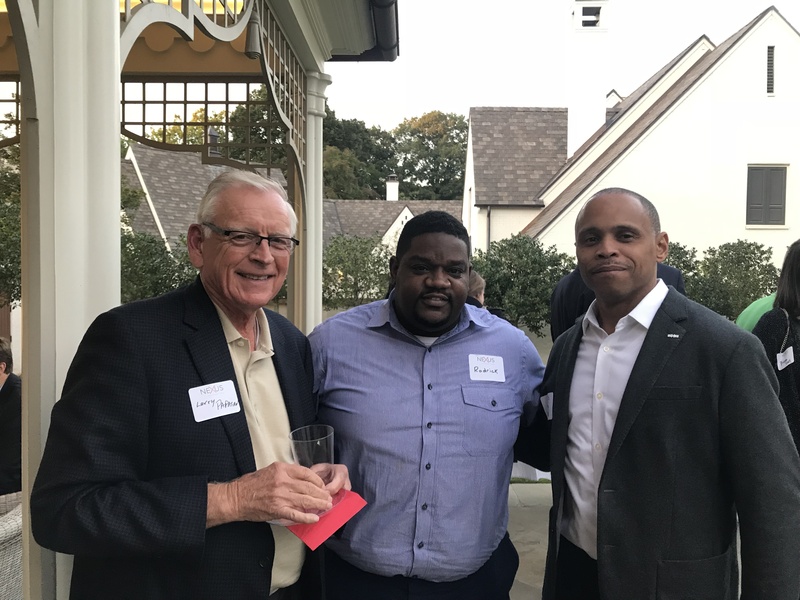 NEXUS NIGHT OUT, an annual appreciation event that connects current participants with NEXUS Alumni was held this fall. 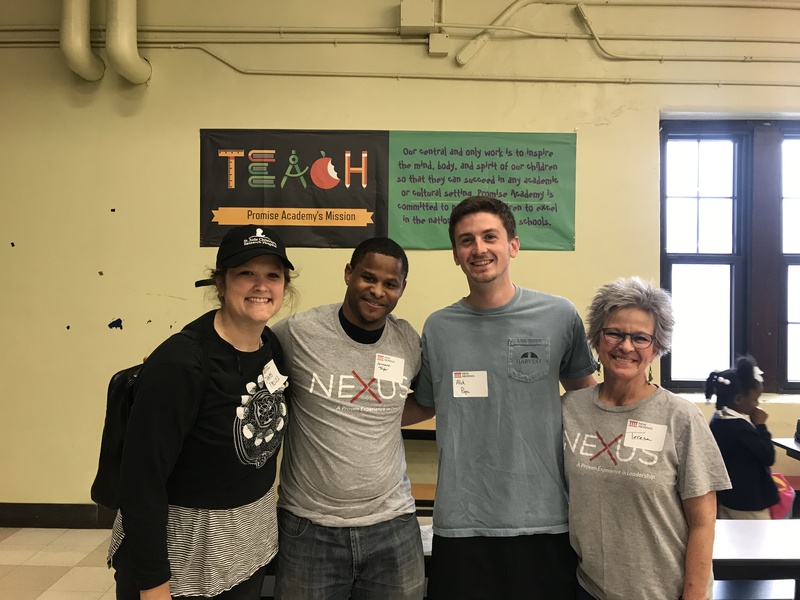 NEXUS Class of 2019 Mentors and Protégés volunteered at the Dorothy Day House. The Dorothy Day House is one of the nonprofits that the NEXUS Class of 2019 chose to partner with this year. 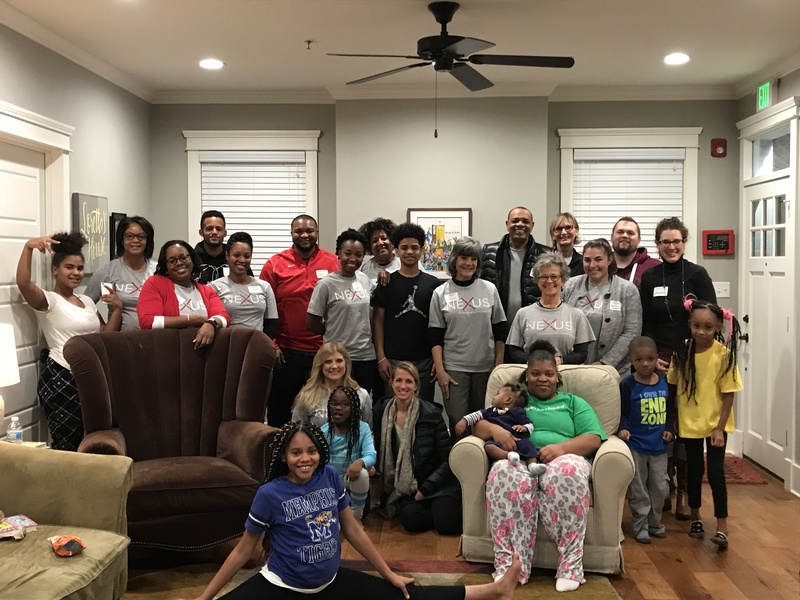 The need to encourage and equip the next generation of community leaders in Memphis is obvious to those who know our city best. 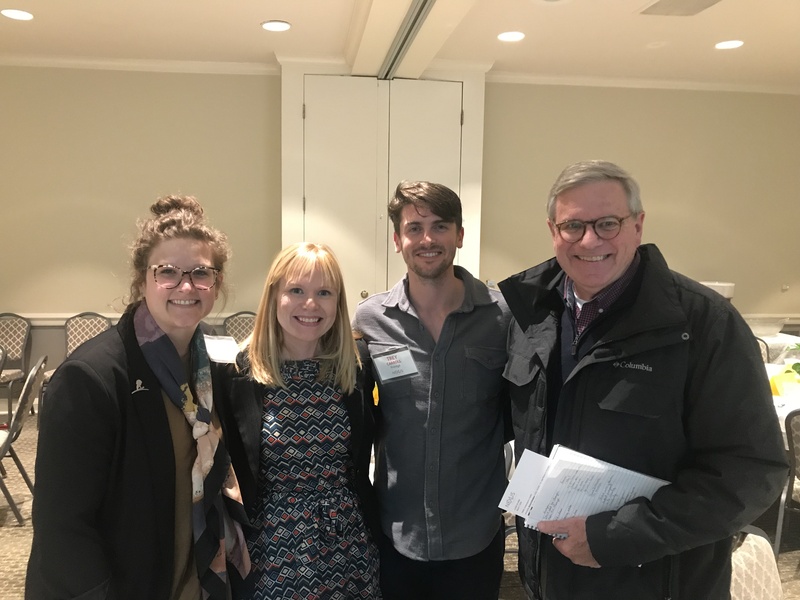 To meet this demand, our young leaders need a place where they can learn proven leadership skills in a mutually challenging environment from top-flight coaches and mentors. Such a place is called NEXUS: A Proven Experience in Leadership. Web marketing refers to a broad category of advertising that takes many different forms, but generally involves any marketing activity conducted online. 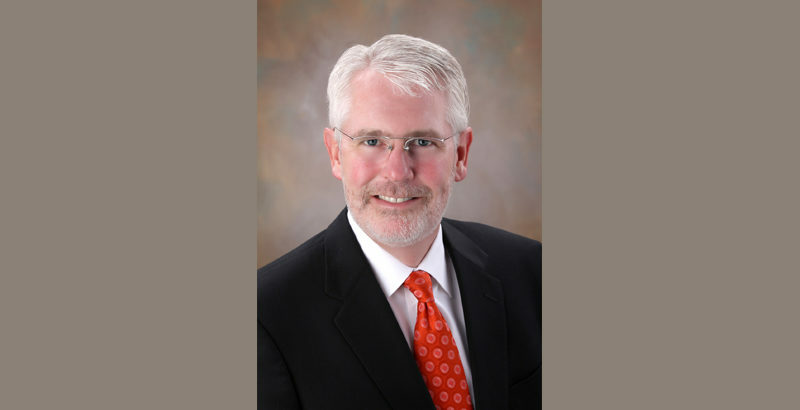 Marketers have shifted their efforts online because it tends to be significantly less expensive. 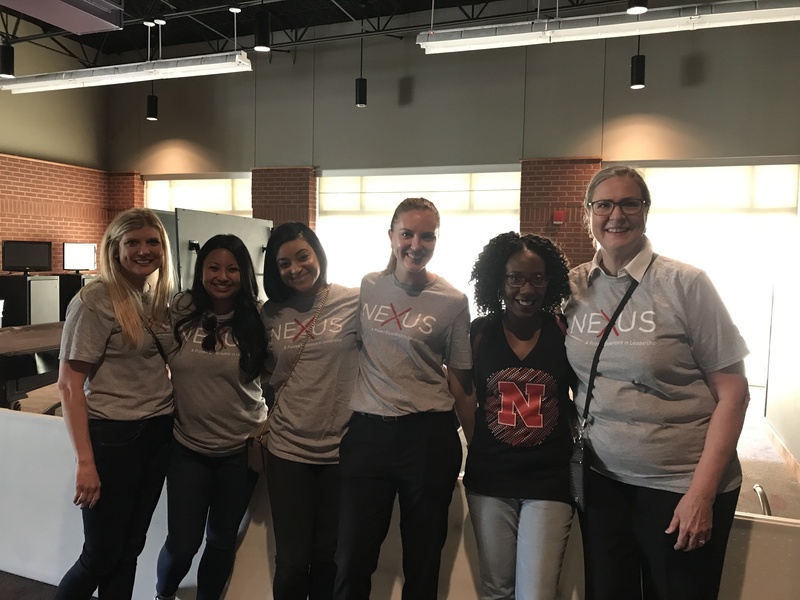 An ongoing goal is to keep members of the NEXUS Network engage within the NEXUS Program and our city. 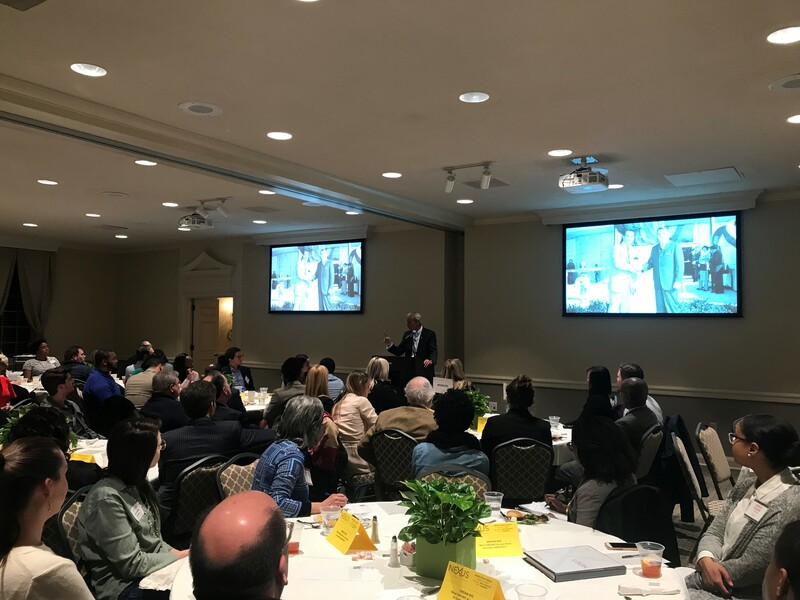 NEXUS Alumni and current participants are key leaders within the community who want to continue to have a pulse of the needs of our city, the Memphis leadership community, and young emerging leaders of the next generation.